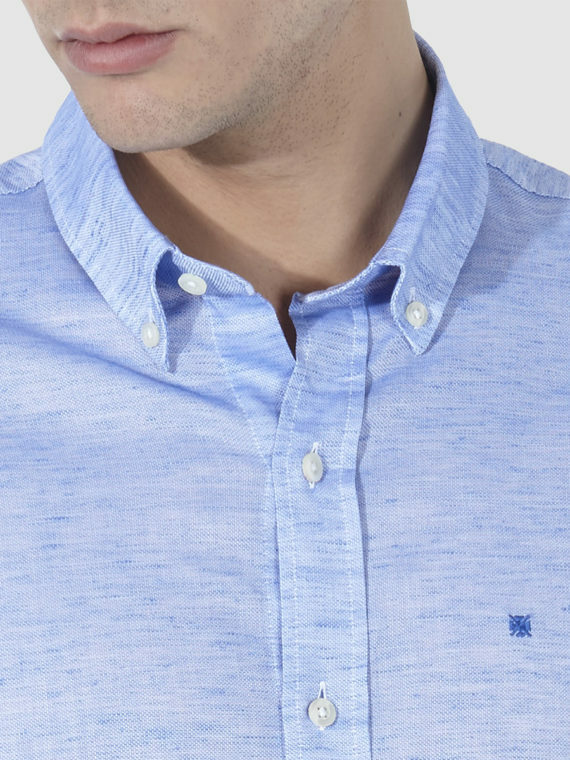 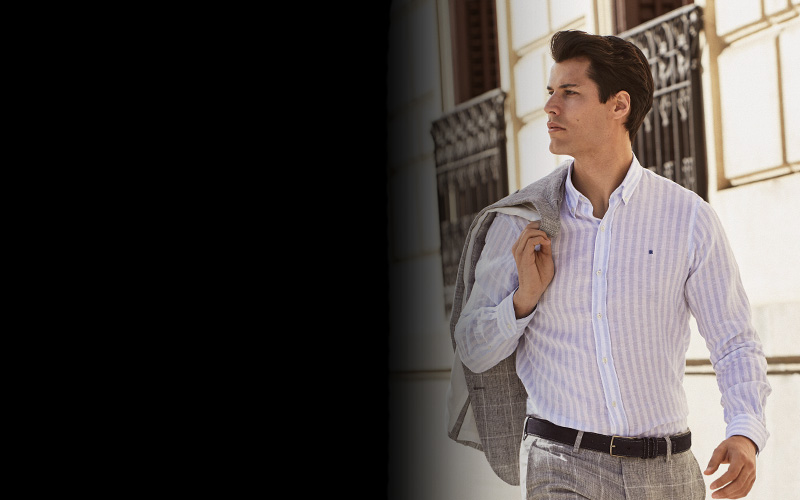 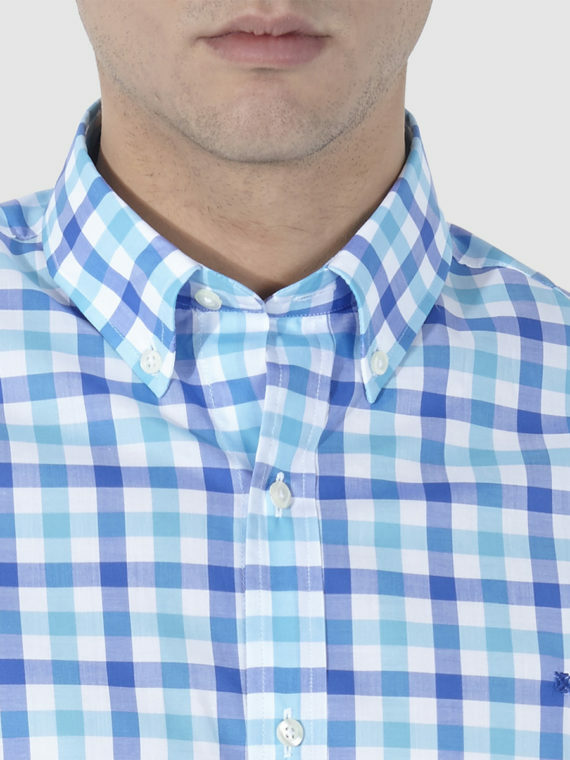 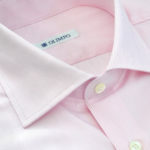 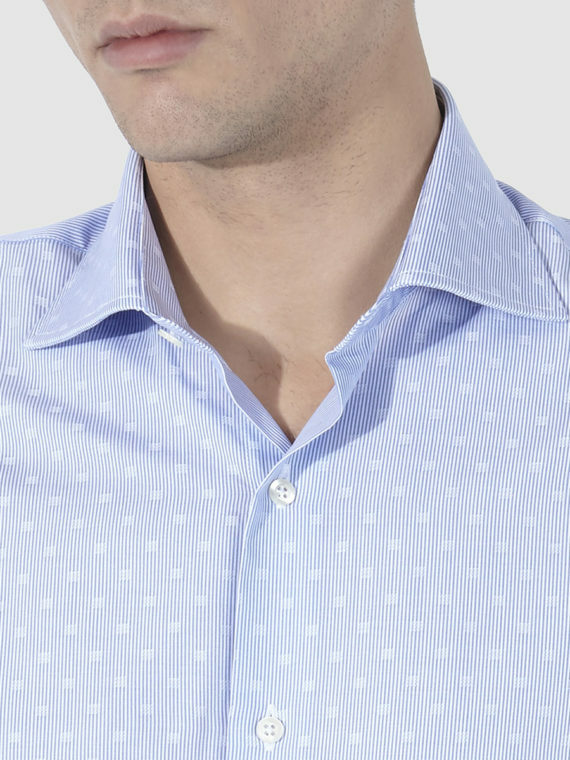 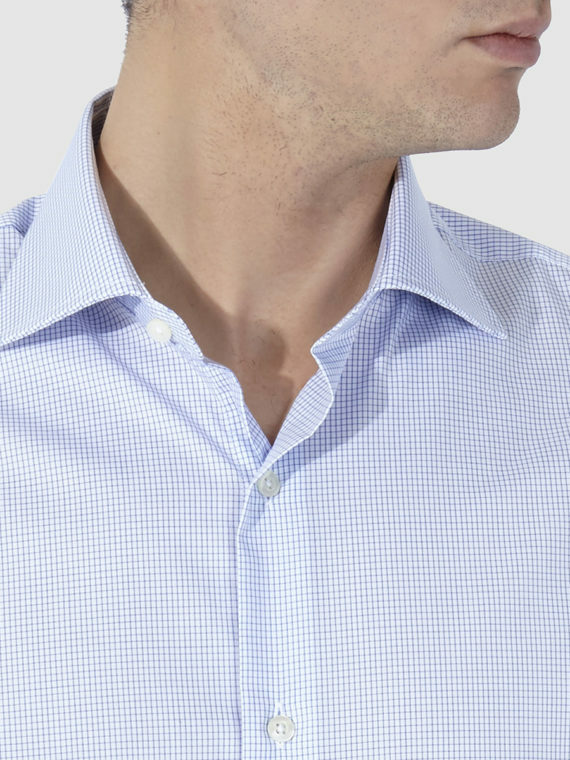 100% cotton OLIMPO tailor shirt with a classic collar and rounded cuffs. 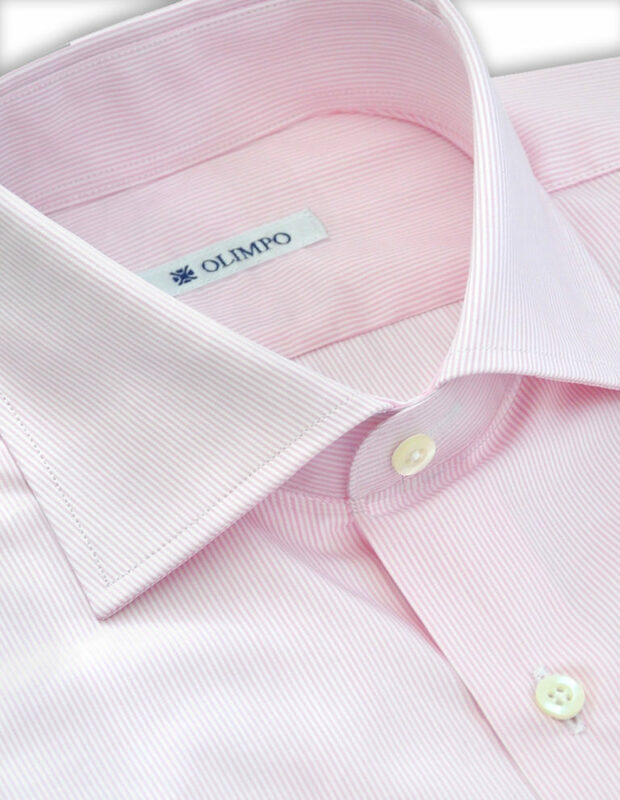 A very exquisite garment. 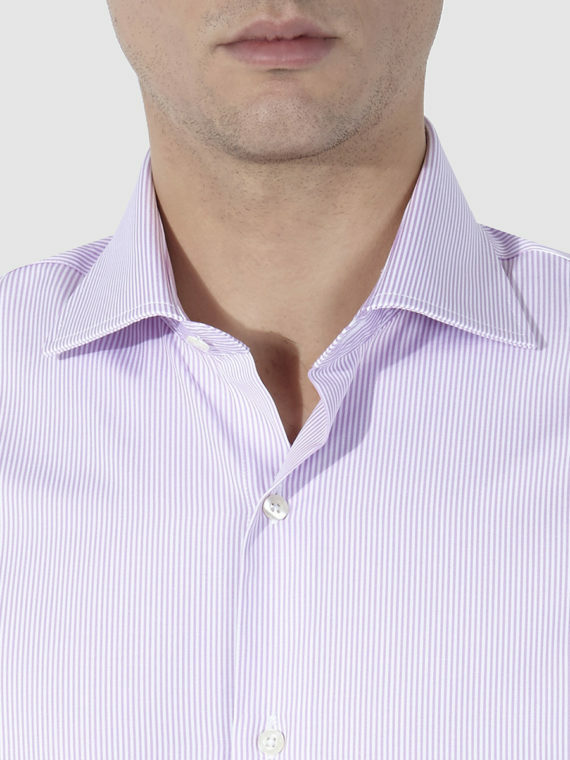 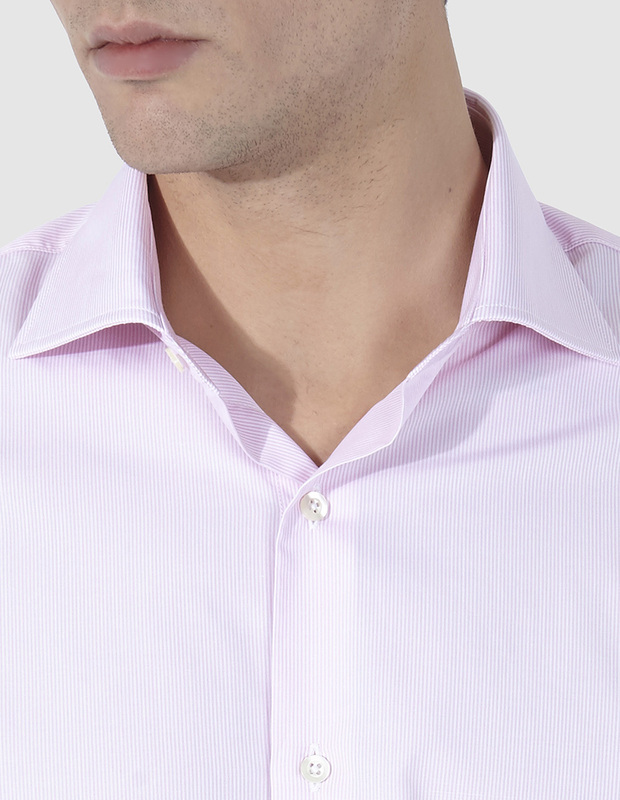 White shirt with white and pink stripes, ideal to combine with a formal style. 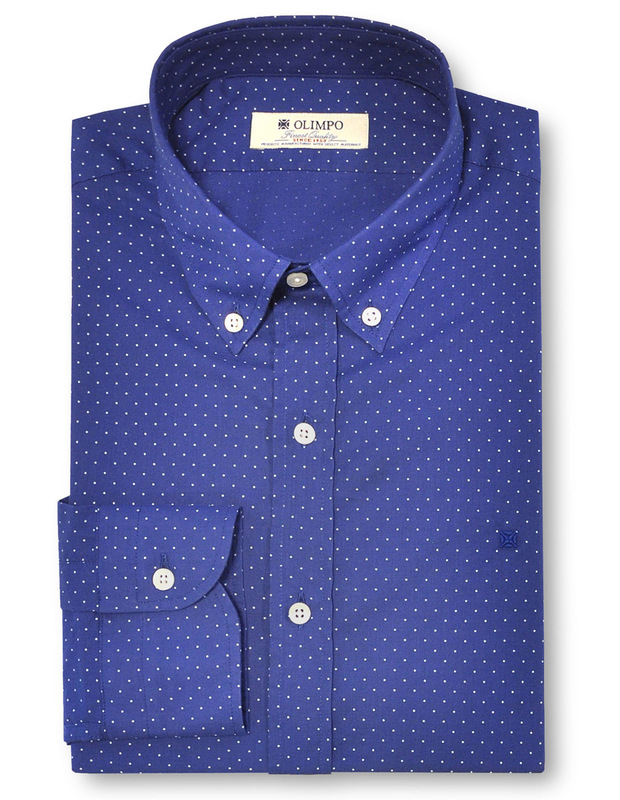 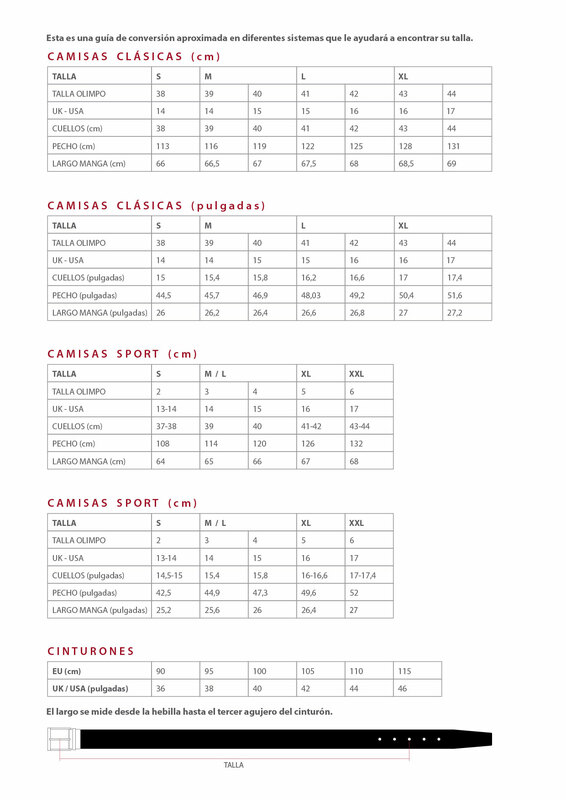 Impecable making and extrodinary comfort.